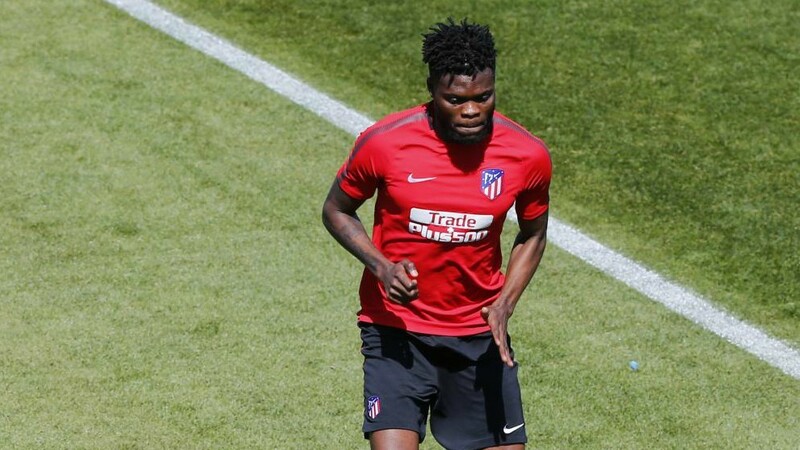 When Atletico Madrid were reduced to ten men in the trip to Arsenal last week, Diego Simeone knew exactly how to respond, as Thomas Partey has revealed. Sime Vrsaljko’s red card had, in a large way, been predicted by the Atleti coach as they had already trained with a man down in preparation for the Europa League semi-final first leg. “The thing a lot of people don’t know about Simeone is that his instincts are always right,” Partey told The Independent. Ghana midfielder Thomas has excelled this season under Simeone and paid tribute to the Argentine’s methods. “I feel so privileged being trained by such a coach,” he continued. “For some time now, the media always talks about how well players are paid and how we live a luxurious life but, for those who know me, I keep saying that every player will improve like me if they train under him.